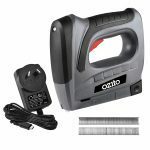 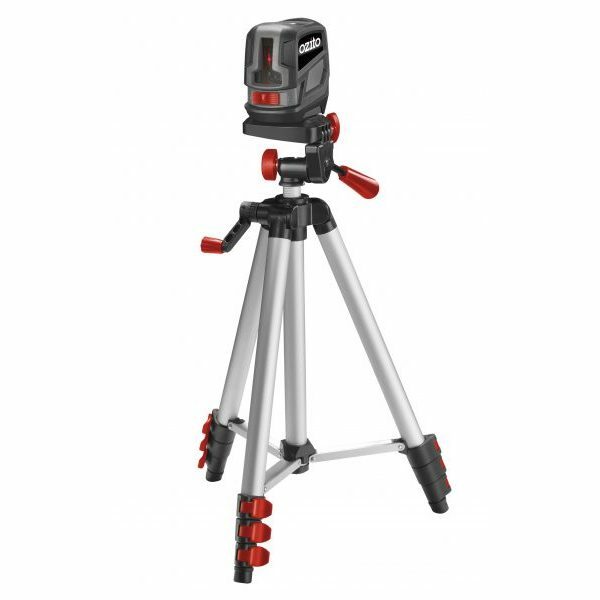 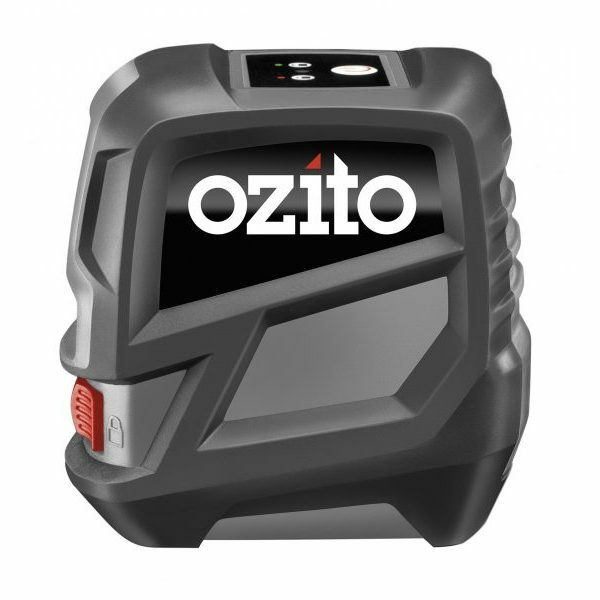 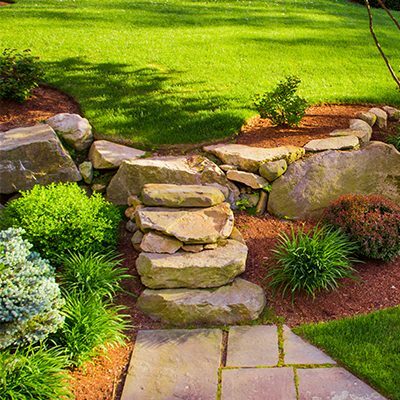 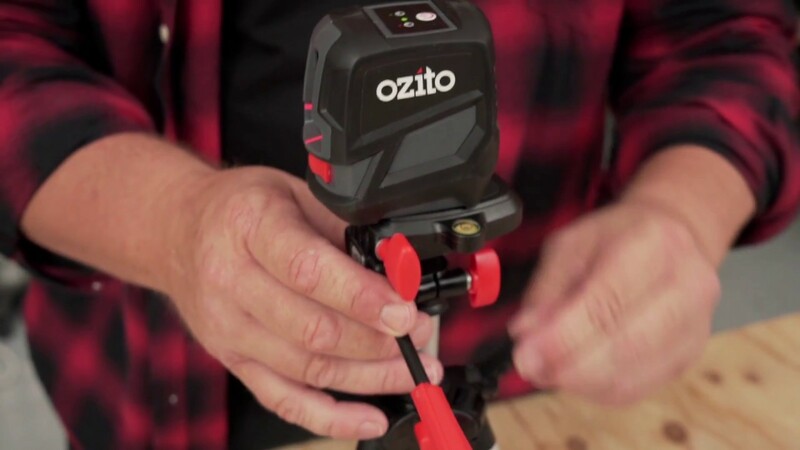 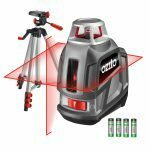 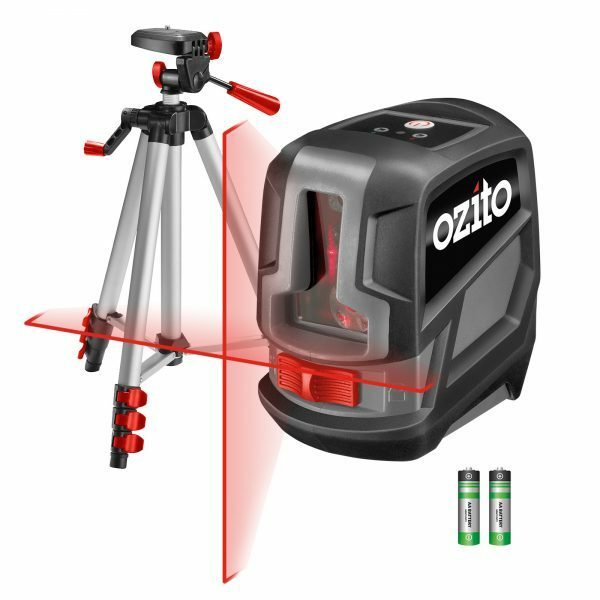 Ozito’s compact Cross Line Laser Level is the perfect tool for creating level projections. 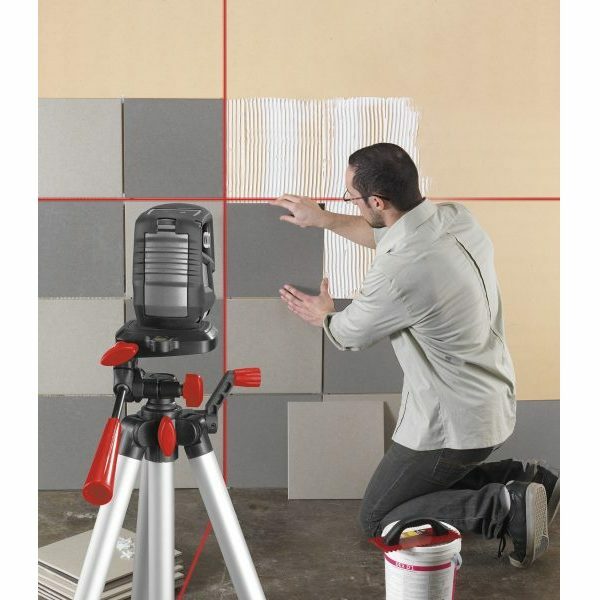 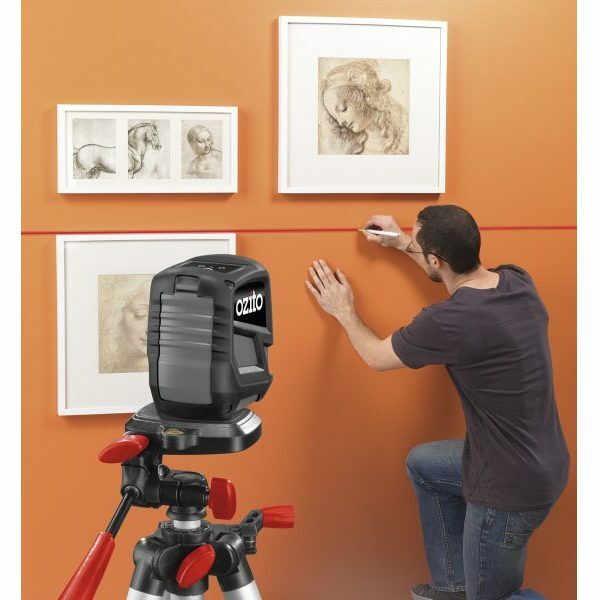 Hang pictures frames, wall paper and tiles easily with the cross line function to obtain perfect 90° angles. 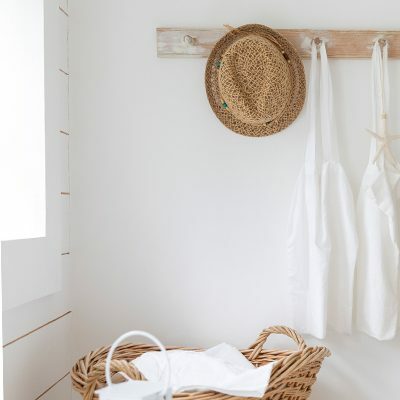 Use the single line projection in either horizontal or vertical form to line up shelves, lights, a mantle or aid straight-line painting. 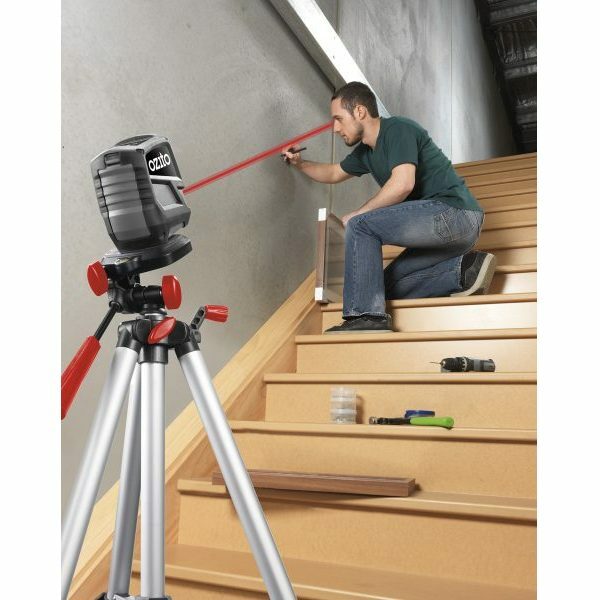 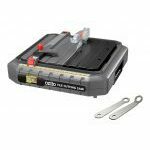 With an auto levelling function, the LCT-1805 eliminates measuring calculations to find level lines with complete accuracy. 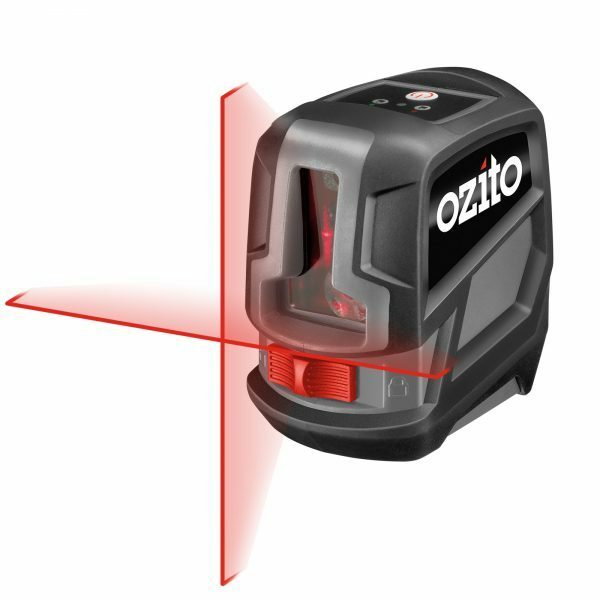 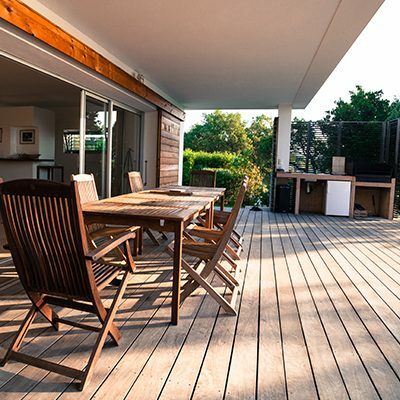 By locking this function, you can also use the laser to project angled lines.